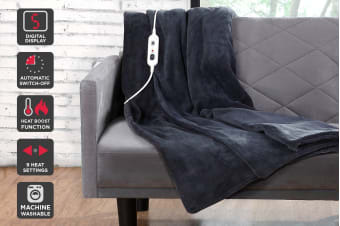 Curl up in this luxuriously soft electric throw to stay as warm as a toasted marshmallow, no matter how chilly it gets – you won’t want to leave your home! Drape the Ovela Luxury Heated Electric Throw over your body to stay warm and snuggly on the couch or in bed while you watch your favourite movies. 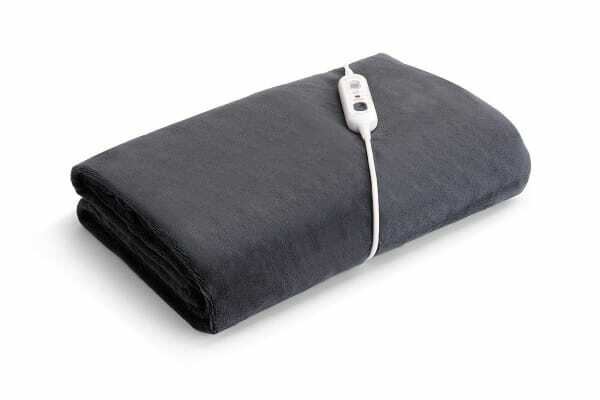 Not only is it the simple luxury everyone needs during the colder months, this versatile throw can also be used as a regular throw or blanket by simply detaching the controls and wires. The throw’s functions have been designed with comfort and safety at the forefront. Coming in from the cold and need to warm up quickly? 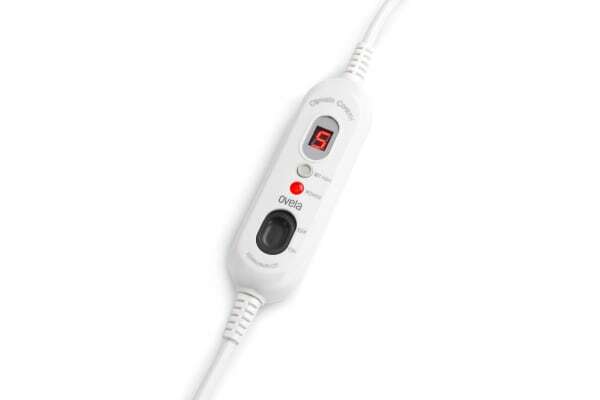 The rapid heating technology will have you toasty in a flash. Likely to doze off with the throw on you? It’ll turn itself off automatically after 10 hours even if you’re fast asleep. It was a gift for my mother and she loves it. It was everything it said it was.